When in Rome as the Romans do. 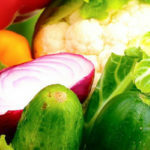 Gastronomic, of course, preferably of the road, because in Salento street food has a deep tradition. Discover local food traditions through the street food quality, chef-driven Gianna in the kitchen of Cooking Experience will create the tasty and above all genuine “street food” Salentino with your hands. We will prepare all the true delights for the palate, as the “Rustico Leccese” disc of puff pastry, baked, whose dough is stuffed with bechamel and tomato; “Calzone”, a crescent of fried dough, filled with chopped tomatoes and mozzarella; “Pittole” which are a typical food of the winter holidays and take different names according to the dialect area. The most frequent variants are based on cauliflower, Pizzaiola or empty, that is a basis of only fried dough. 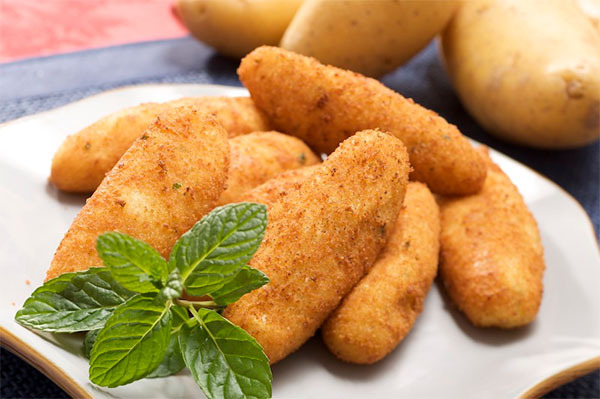 And more, like the delicious “Panzerotti” potatoes croquettes. Come to discover and prepare together with Gianna all these delicacy, symbol of our culinary culture! At the end of the lesson, street food tasting, combined with excellent wines of our territory.